Check out Kim and Courtney’s adventure in Melbourne to celebrate Star Wars May the 4th! Lights, Camera, Jet Pack! 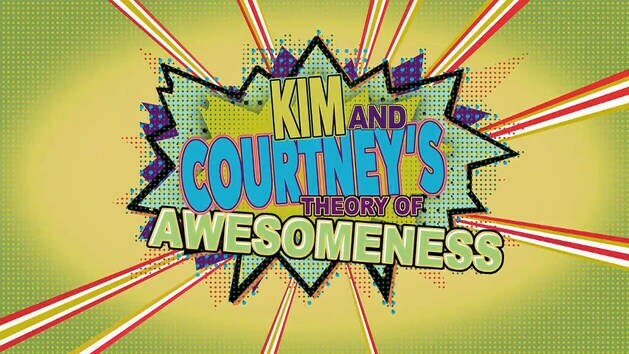 Get a look behind the scenes of Kim & Courtney's Theory of Awesomeness and see awesome in action. This week it's Courtney's turn to face-plant like a pancake and curse physics with his theory of kite-surfing awesomeness. Distributing your weight over a larger surface area can have some awesome side-effects, as Kim and Courtney find out. If you've ever been rock climbing and thought "Okay, so I'm like 50% Spider-Man at this point", get excited, cos here's the other 50%. Big drops, longs falls, and huge heights are enough to turns Kim's face the same shade as his safari suit! 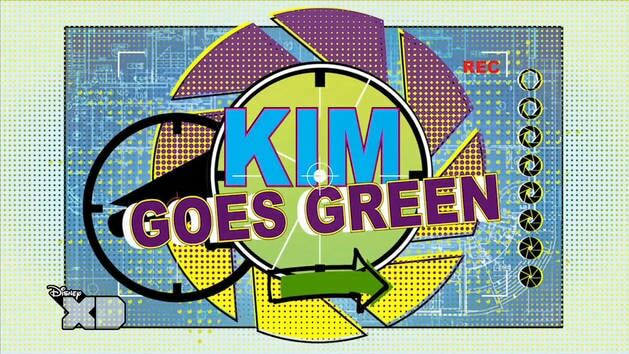 Here are a few of the stomach-churning stunts that leave Kim a little green around the gills. 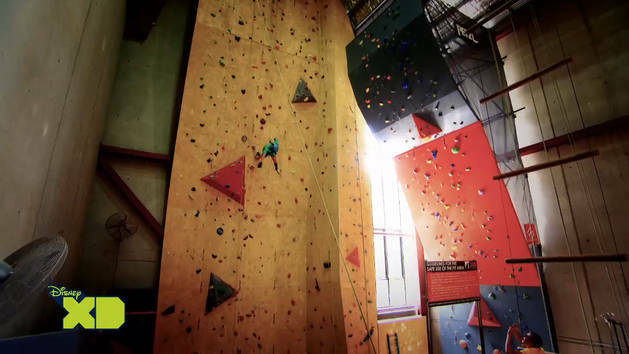 Join Kim & Courtney as they put their Theory of Awesomeness to the test with extreme activities, science and a heap of cool cameras. Set at the Bobby Wasabi Martial Arts Academy, a strip mall martial arts studio and worst dojo in the under-performing nationwide Bobby Wasabi chain. Revolves around a ragtag crew of lovable misfits who welcome a hotshot skateboarder named Jack who will teach them about life, karate, and how to just plain kick it. Two teenage fan-boys get hired to work at a secret hospital for superheroes, who they had previously thought only existed in comic books, video games, and other works of fantasy and science fiction. Play Wander Over Yonder games & activites. Explore the 7D site for games, TV episodes, videos, characters, and more on Disney XD.